Today, I have a great guest post from a reader, Ashley Patrick. She asked if she could share her story with my audience, and I, of course, had to say yes! 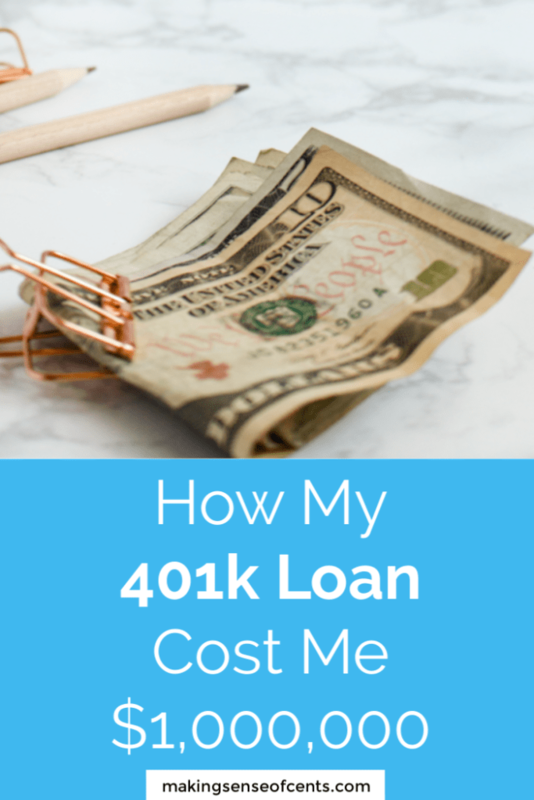 This is her personal story about how her 401k loan cost her a ton of money and why you shouldn't take be borrowing from your 401k. You've been thinking about getting a 401k loan. Everyone says it's a great loan because you are paying yourself back! It sounds like a great low risk loan at a great interest rate for an unsecured loan. But you know the saying “if it sounds too good to be true, it probably is”. So you're thinking, what's the catch? I take out a loan without having to do a withdrawal and I pay myself back. I'm paying myself back at a low interest rate right, so what's wrong with that? Well, I'm about to tell you how our 401k loan cost us $1,000,000 dollars. Time and time again, I'll come across an unfortunate story and/or a GoFundMe for a person who didn’t have life insurance and has left their family with debt, no savings, and very little to continue to live off of. 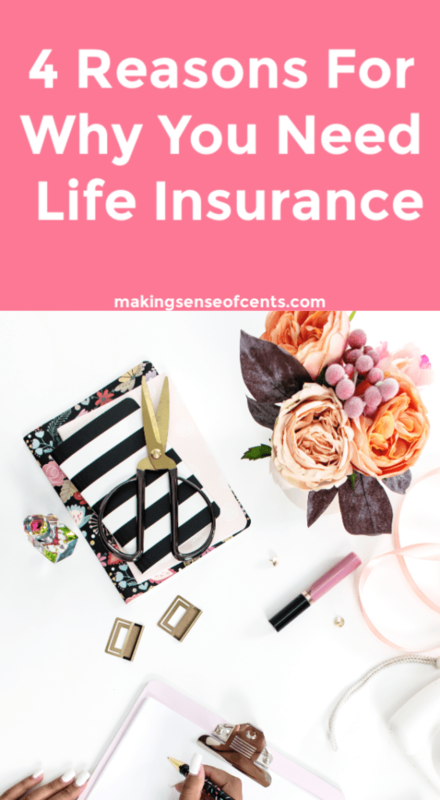 Note: Before you exit out of this page because you think it's not worth it, many people can easily find life insurance plans for around $25 a month– so there are extremely affordable plans that exist. Every time I see one of these stories, I think about how much I wish these families knew about life insurance, from how affordable it could be to much they need it. Before I go on, I realize that this can be a hard subject to talk about as it’s talking about what happens when you or a loved one dies. But, learning why you need life insurance is a very important thing, and it can help your family out when they need it the most. Today, I have a great guest post to share. 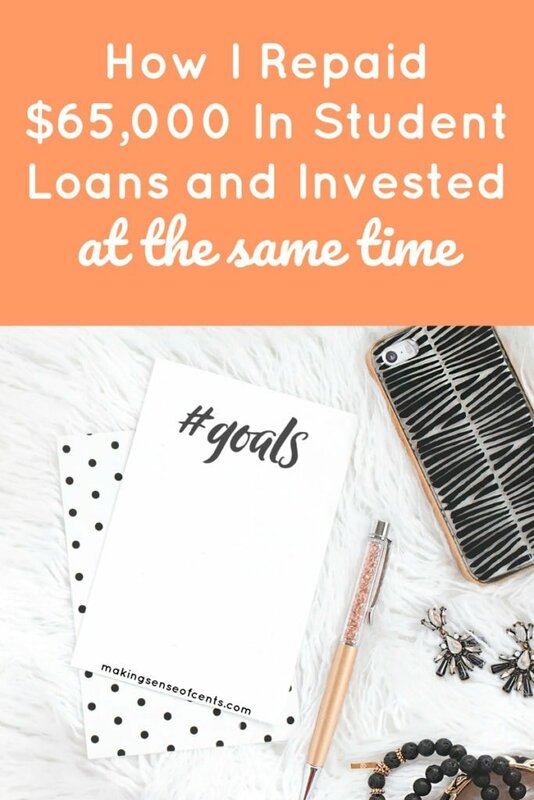 Here is how this person paid off $65,000 in student loans all while investing at the same time. Student loans… everyone’s got ‘em everyone wants to get rid of them. This is a story of my battle with student loans and how I found success in the middle of a vicious cycle of urgency to invest, save for a house and pay off debt. I went to a fairly large out of state school, which resulted in a huuuuge annual tuition payment along with room and board, food, annual travel expenses, etc. I had to pay for it somehow. Just like everyone else I had to revert to student loans… For all four years. Yikes. I always say the first thing you need to do if you want to start investing is to just jump in. However, what if you don’t really even know how to start investing? In addition to not knowing how to start investing, it can be scary, stressful, and overwhelming to begin. 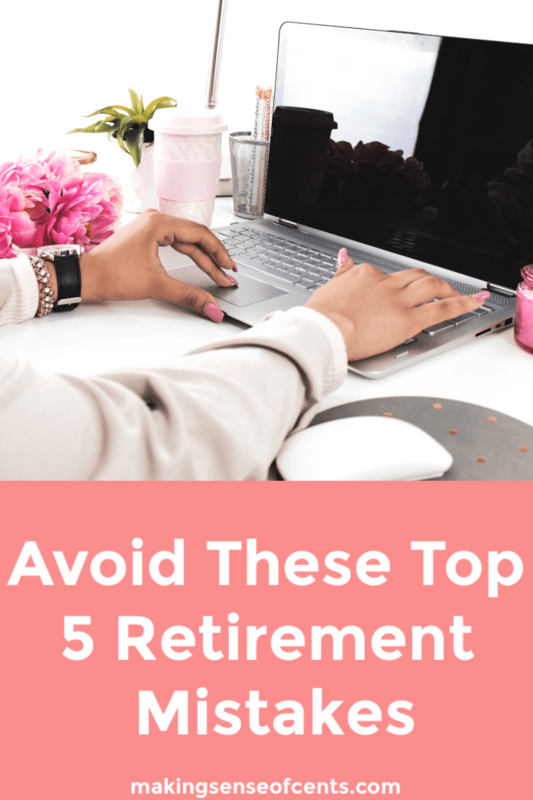 Even though it can be scary, it will probably be one of the best decisions you make when it comes to being prepared for retirement. 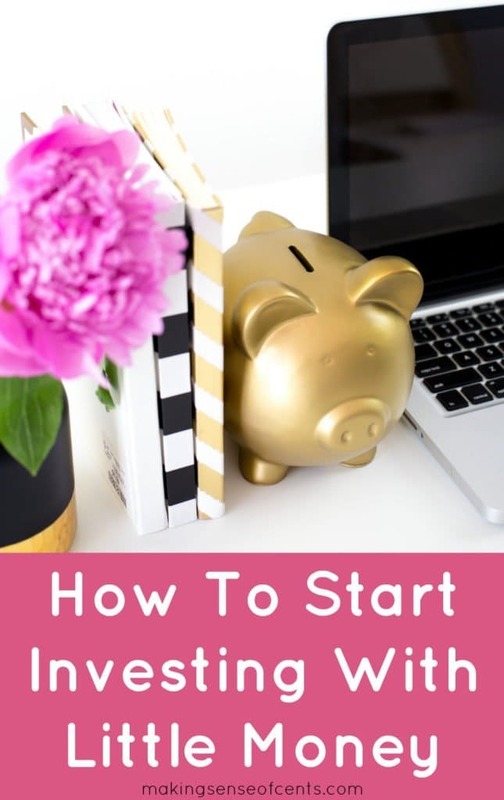 With today's post, I hope to make it easier than ever with my beginner investing tips so that you can start investing your money and build a retirement fund as soon as possible. 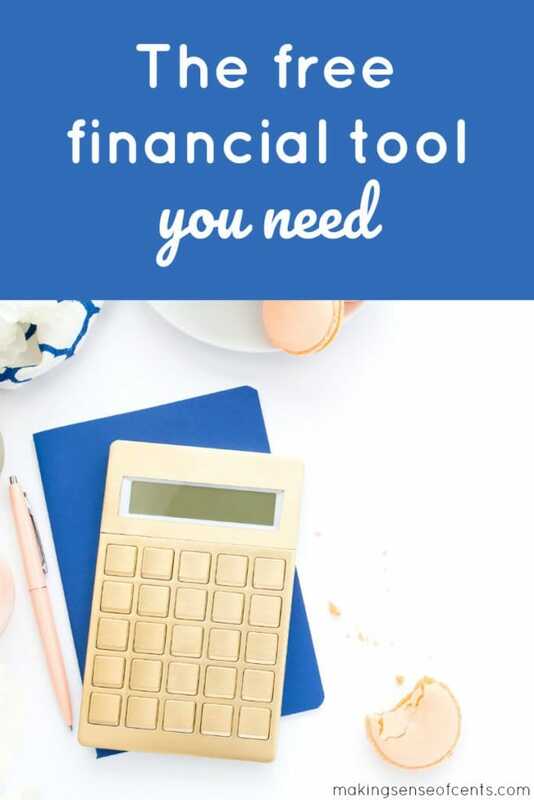 It can help make sure you aren't working for the rest of your life. 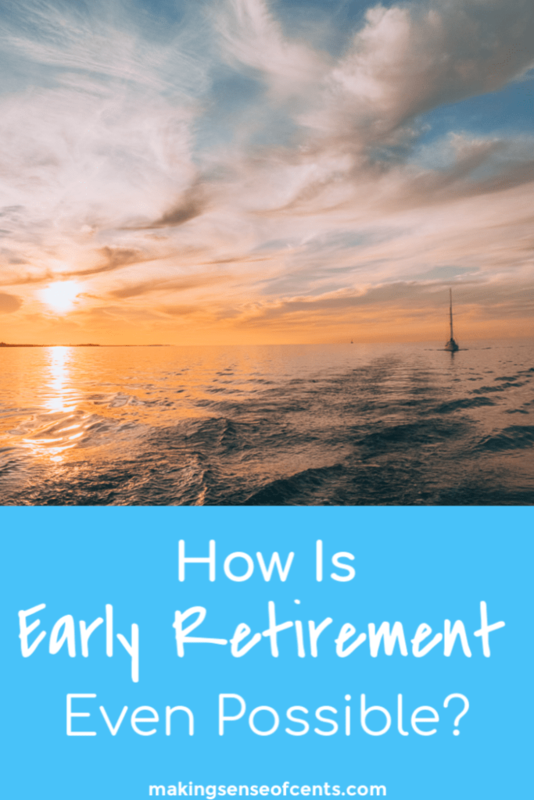 You can retire sooner rather than later. You can lead a good life well after you finish working – traveling, pursuing your hobbies, volunteering, or whatever you choose! Compound interest means the earlier you save the more you earn. You won't have to rely on your children or others in order to make ends meet.